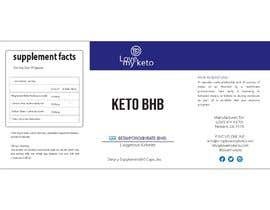 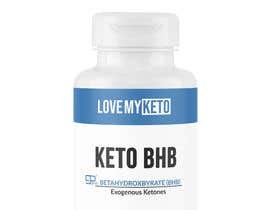 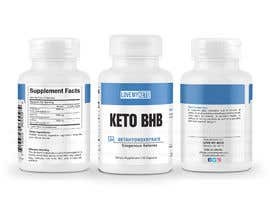 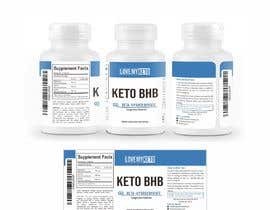 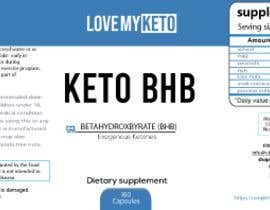 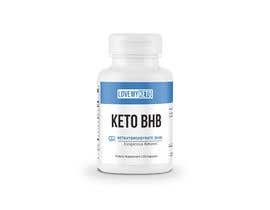 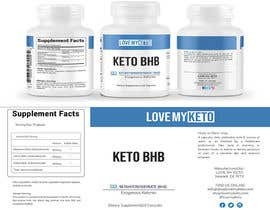 We are selling Keto BHB Capsules for Men and Women looking to manage their weight, or feel more energetic throughout their day. 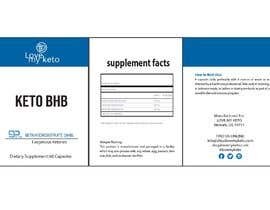 Busy professionals, on-the-go moms or dads, or college students etc. 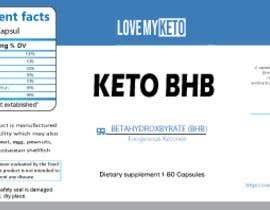 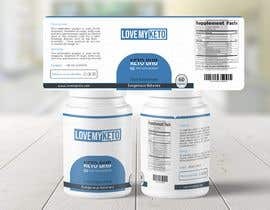 -Please refer to attachment "LOVEMYKETOBHBPRODUCTLABEL" for the requirements on my label. 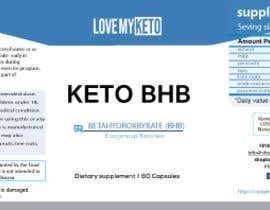 Looking forward to seeing your submissions and the final design! 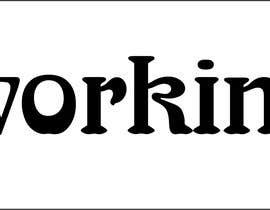 Please check #14 by Akash S. I will provide you with the numbers of revision once you selected my design. 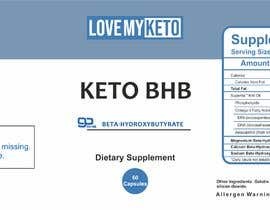 is it possible if you could make this a #sealed?